The Fender Chair is made from a solid timber making it suitable for indoor application only. 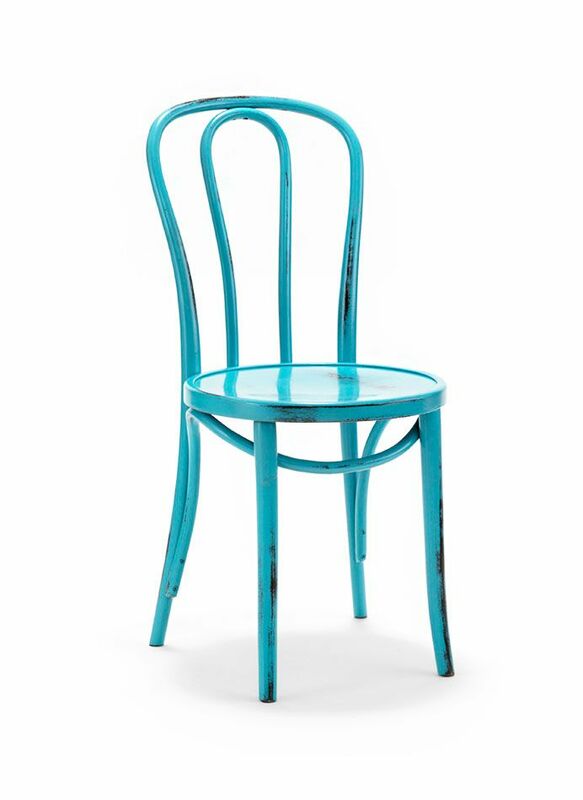 This is a very sturdy chair designed for commercial use in the hospitality market. Painted finish with Rub Back Vintage effect.